– Just because you have kids, doesn’t mean you have to lose your identity as a woman. If mama ain’t happy, ain’t nobody happy! Keep your hobbies and interests alive with classes from Craftsy! If you love to craft or want to learn a new skill, they have classes for baking, sewing, painting, and so much more! See current class schedule here! – If you love cooking AND making money, Healthy Hands cooking is so fun! You can teach children and youth groups how to cook healthy meals and make great money doing it. This is a new company so jump at the chance to be one of the first! 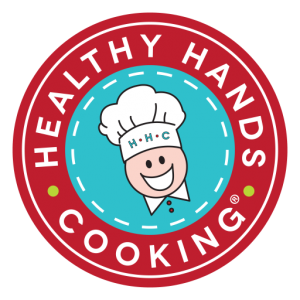 Visit Healthy Hands Cooking Today! – Etsy is my go-to store for everything homemade and unique. 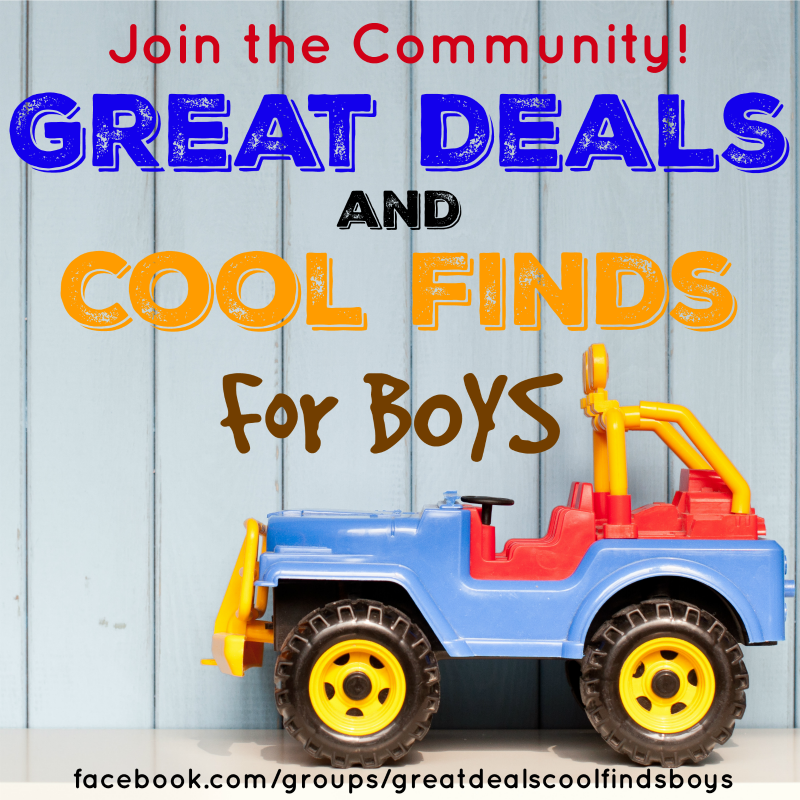 Whenever I am looking for a unique gift or something fun for my boys, I jump on Etsy first. You can even start your own store and sell items you have made. It really is the greatest! Click here to see what’s new on Etsy. – Let’s face it. Once you have kids it can get really hard to make time for fun with your spouse. Don’t let your relationship suffer because of the kids. The Dating Divas have a gazillion fun ideas to keep your relationship strong with your significant other. Keep the spark in your relationship with These fun ideas! – Creative Bug is a great place to get your craft on. PLUS…they have classes for kids! 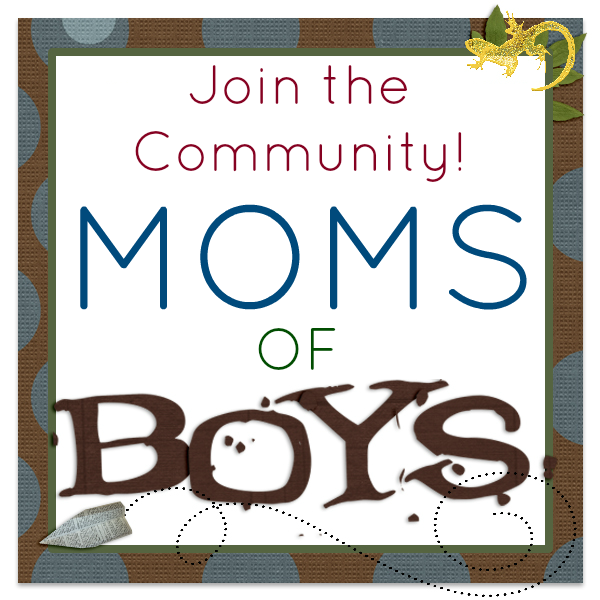 How fun would it be to start a new hobby with your kids. Check their class schedule here. – Shutterfly is my go-to place for getting our family memories off of my phone and into my home. I make several memory books every year from Shutterfly and they always have the best deals. Create a Photo Book or Gift today!